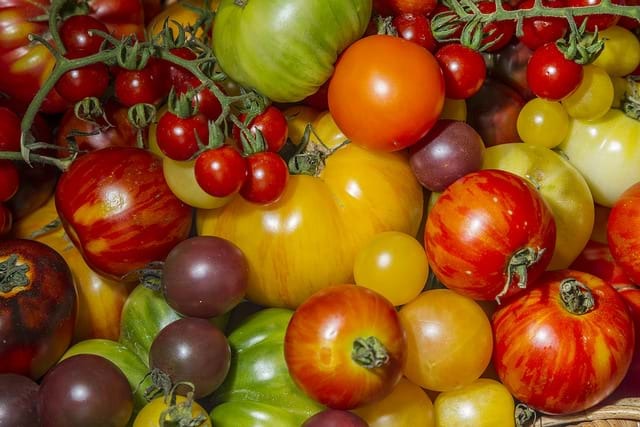 The humble tomato… from tomato sauce to tomato bruschetta to Bloody Marys and pizza, this versatile fruit is celebrated this weekend at the award-winning Tomato Festival at the Royal Botanic Gardens. This free family event is set in a beautiful village that will be chock a block full of stalls and places to just relax and enjoy the food. The theme of this year is celebrating the magic of seeds, with some awesome ticketed events for you to enjoy including the Longest Tomato Lunch, tomato taste test, a cooking & learning hub, live music and plenty of fun for the little ones. 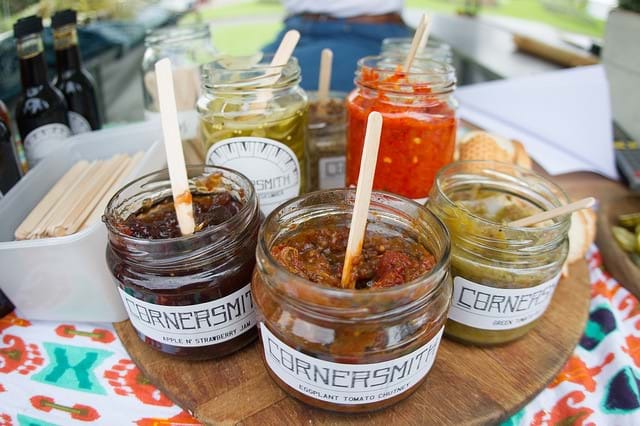 Let your taste buds enjoy some of the delights including olive oils, condiments, sauces, breads, churning butter and delicious drinks. There is a special screening of the cult movie Attack of the Killer Tomatoes in The Calyx, with the price including food and drinks. Your kids can learn how to make perfect pizza, going on a treasure hunt thru the gardens to find the ingredients and munching down on their own munchalicious mini-pizza! Our pick of the bunch is The Longest Tomato Lunch. Multi award winning Chefs have creating the tomato inspired menu and you will not be disappointed. Snap up your tickets and see everything that is on this weekend here!